Companies who seek to maximize their marketing efforts may rely on Alexa as an analytical tool tracking performance of prospective sites to spend some campaign funds on. Search engine optimization (SEO) experts and affiliate networks entrepreneurs, however, have recently raised serious doubts about the quality and effectiveness of the ranking system by the old toolbar firm. As some consider Alexa ranking as a reliable measurement of user engagement, this subject needs to be taken into consideration by the industry. Most people might vaguely remember Alexa as a search toolbar that was in use in the early days of the commercial internet back in the 90’s of the last century, and simply thought it had gone away, same as the Netscape browser or the horrid sound a dial-up modem emits. In fact, Alexa keeps on providing a very easy to manipulate web traffic data, after Amazon acquired it and shut down its failing search service in 2008. 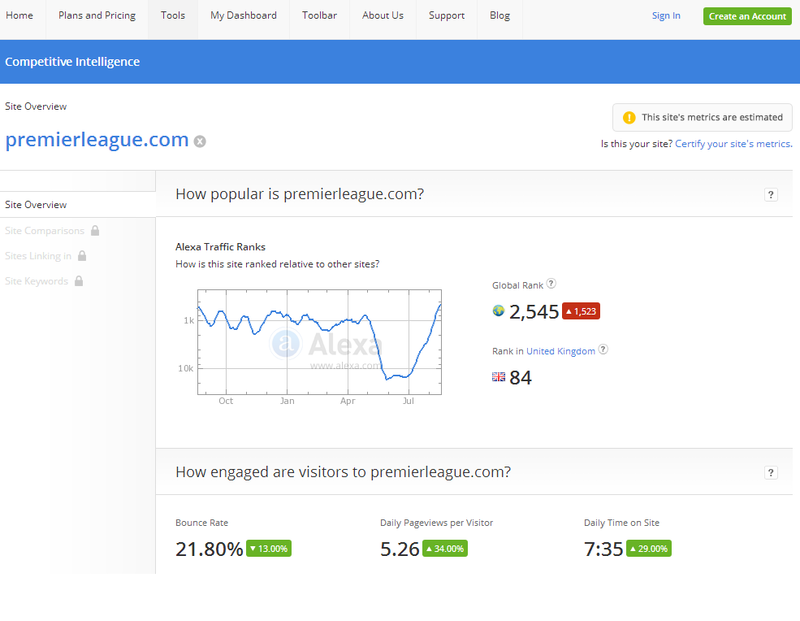 Web analytics by Alexa’s interface. The first and most glaring loophole that might be abused using Alexa as a source of traffic data, in this day and age, is that their analysis still relies mostly on users who installed the Alexa Toolbar on their current computer systems. As well as over 99% of internet users who do not have that toolbar installed in 2014, the results are bound to be skewed. Anyone using any of the internet centered devices invented in the last decade, such as mobile phones, tablets or smart TVs cannot have such a toolbar, and therefore are left entirely out of the count. The Alexa Toolbar is also recognized as “adware” by MacAfee and as “trackware” by Symantec and all other major anti-virus programs. That leaves the Alexa Toolbar user pool mostly with people who can’t figure how to uninstall it or were just unable to buy a new computer since 1995 – not exactly a good target demographic for the internet savvy online trading environment. 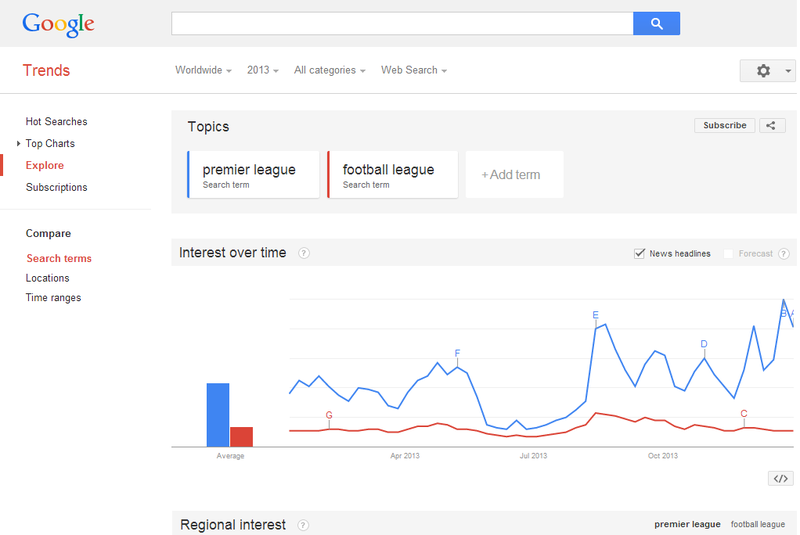 A comparison between two websites on Google Trends. A second problem with Alexa is that people in the know suspect its credibility. “It will give you some notion of the popularity of a site but time and time again people looking at this have found that the data is directionally and discretely wrong,” says Bart Burggraaf, Managing Director & Partner at MediaGroup London. On “ways to avoid scams online”, a website exploring online deceit, one affiliate networks marketing expert details how he tested the ranking with two of his sites, for which he has absolute traffic information,determining that the ranking is far from reflecting the real figures. One reason is that since Alexa toolbar’s users are scant, by installing it and visiting a website you can significantly affect its ranking. As Alexa is not necessarily reliable and no reputable SEO expert will recommend it as a ranking you can base your advertising campaign on, one might ask what modern site statistics providers I can use. The most commonly used analytics tools in the world are, unsurprisingly, offered by Google. While you may not have direct access to Google Analytics for sites you do not operate, Google Trends can serve as a reliable way to compare the popularity of two sites as it is based on search term people use on all devices with the search engine. Another alternative to Alexa ranking, and perhaps one of the most professional, is the service offered by SimilarWeb. Using more than a hundred different data sources help the younger competitor to assess and compare the quality of the data and eliminate biases. SimilarWeb combines clickstream data with a crawler, which analyzes over a billion pages every single month, to get a better snapshot of web activity. 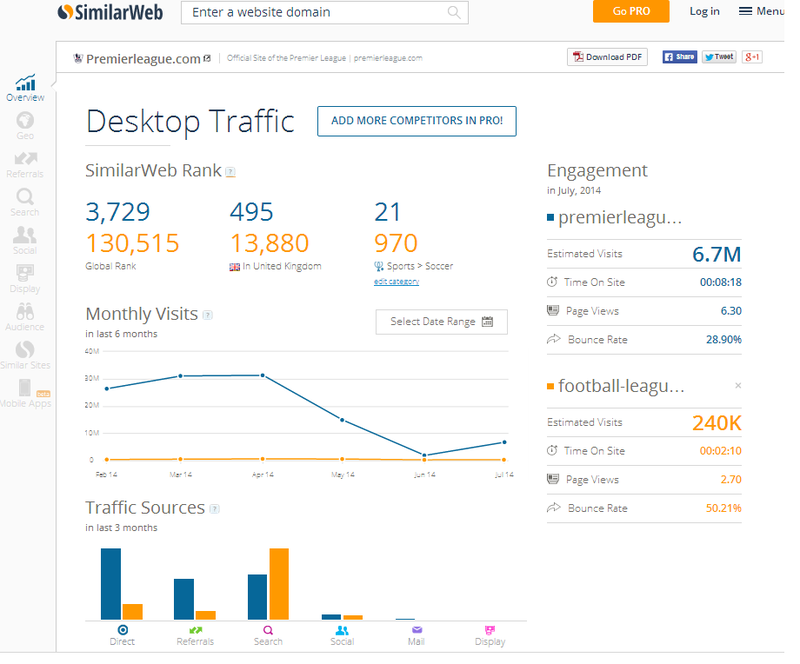 Revealing multilayer data: A similar comparison by SimilarWeb. Unlike Alexa, which focuses on a specific user type, SimilarWeb collection is done on a global scale, with a statistically representative cross-section of all types of consumers. This allows them to reach an unbiased and full understanding of a website’s traffic. 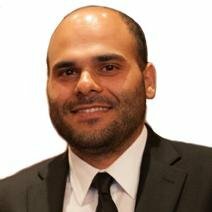 Speaking with Forex Magnates, Ari Rosenstein, Senior Director of Corporate Marketing, has stressed the referrals feature allowing to build a traffic acquisition strategy relying on quantified patterns. Along with more accurate and in-depth measurement tools, SimilarWeb presents the traffic data in a visually compelling and modern big data look, compared with Alexa’s outdated 1990’s style. Ad Campaign resources are not unlimited, and it is worthwhile to use it in a wise, informed and effective manner. The FX industry is no exception to this rule of thumb, and when building a marketing strategy relying on measurement tools such as Alexa, all the aforementioned considerations should be seriously taken into account. Forex Magnates has reached out to Alexa but has not yet received a comment. Should one arrive, we will keep updating. I’ve seen all types of scams over the years, the most popular was paying for visitors and then the traffic being sent from some freelancers in China. Alexa is utter garbage. I own a number of websites on a variety of topics, and not one of them has remotely accurate information on Alexa – traffic, keywords, typical visits, average pages per visitor, all completely incorrect. I’m amazed anyone even visits the site anymore, as you could get more accurate information from a fortune teller.